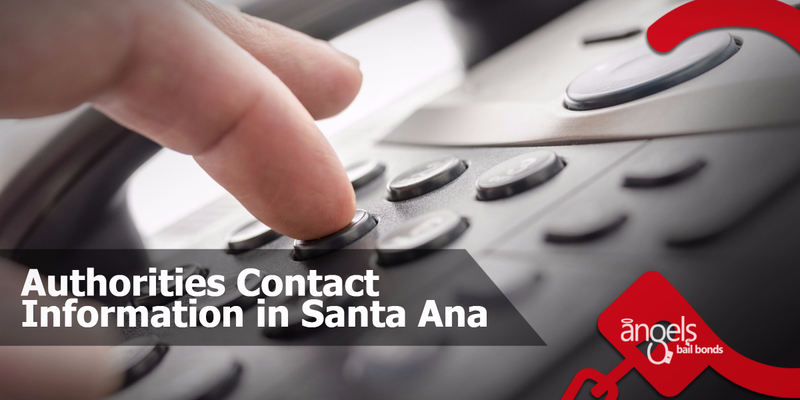 The purpose of this article is to inform the citizens of Santa Ana, California about the contact information pertaining the authorities and administration within the area. The Santa Ana Police Administrative Building, as well as the Jail Facility, are joined by a large Community Room accessible for public meetings. The Police Headquarters, located in the Administrative Building, is home to all four police bureaus, as well as Police Administration and all helping units such as Information Technology, Records, and Fiscal. The building has a Community Room used for Police-related duties as well as City meetings. The Community Room is ready for use by outside government agencies along with community groups. The Administrative Building has a front help desk where individuals can approach for police-related business regarding traffic issues and receiving copies of police reports. Permit registration is also handled at the front counter. There are private interview rooms where the public can approach to file a police report. For optimal customer service and privacy, a lobby area has been habilitated on the second floor for those who wish to reach with detectives concerning their cases. entrance into the facility. The public hall is open seven days a week from 7:00 a.m. to 9:00 p.m. Individuals ordered to register as a condition of their probation or parole are prepared in the lobby of the jail facility, Mondays through Thursdays from 7:00 a.m. to 9:00 a.m. The Police Department stands at the corner of Civic Center Drive and Boyd Way. Public parking is available in the structure across the street from the department. There is a fee and parking will not be validated. 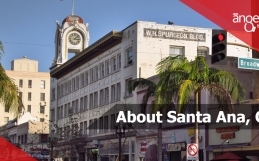 Find a bail bondsman in Santa Ana if you need information about Bail Bonds and how they work. The Parking Enforcement Unit manages a variety of parking related issues, complaints, and also writes parking citations to illegally parked vehicles. The Parking Enforcement is responsible for the removal and towing of abandoned vehicles on public streets, reinforcing parking violations: expired meters, parking permit districts, and street sweeping. They also help with traffic control, verify temporary “NO PARKING” signs, and manage other related duties. 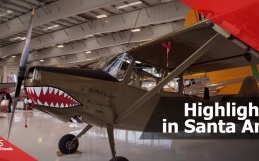 For more information, you may call (714) 245-8225. The license plate number: state the numbers as well as the State, make sure they are visible. To report an abandoned vehicle(s) on a public street, alley, city lot, etc., please call Parking Control at (714) 245-8225. If the vehicle(s) happens to be on a private street, private property, yard, etc., please call Code Enforcement at (714) 667-2780. If you wish to dispute a parking citation online, please go to their website citationprocessingcenter.com or please contact the Citation Processing Center at (800) 989-2058. They must review the contest within 21 calendar days of obtaining the citation. If you wish to get the copy of your parking citation, call (800) 989-2058 for Citation Processing Center. If you want to pay your parking citation, you can do so by correspondence, in person, or online with any credit card, debit card, or by check. 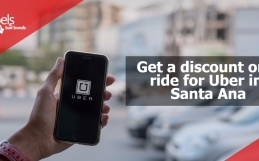 Make your check or money order payable to the City of Santa Ana and please write the license plate number on the check or money order. Parking concessions and parking permit districts are issued through Public Works, Traffic Engineering; you may get in contact with them at (714) 647-5623.